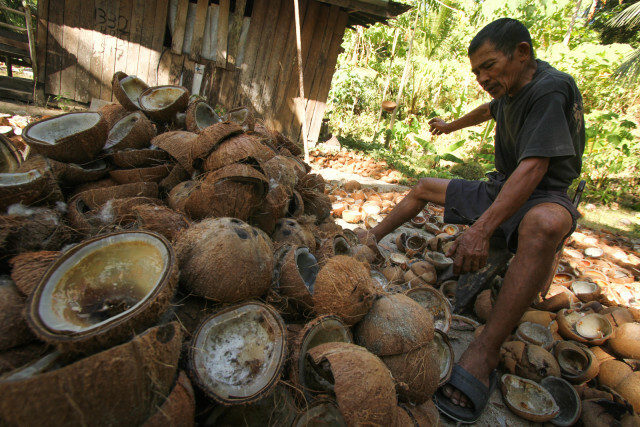 MANILA – President Rodrigo Duterte wanted more safeguards in the Philippine Coconut Authority (PCA) after he vetoed an earlier measure which seeks its reconstitution, Malacañang said. 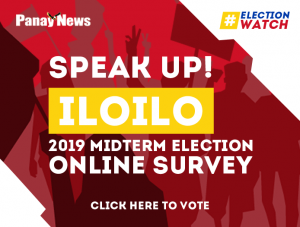 Presidential Spokesman Salvador Panelo said the chief executive wanted the PCA – which has been tasked to oversee the coco levy fund – to be different from the Road Board, which he ordered abolished due to corruption. 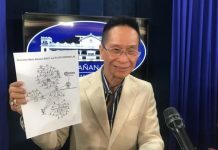 “The PCA Board, like the Road Board which disburses the motor vehicle user’s charge, is given full authority to disburse P10 billion every year in perpetuity without a terminal date, and subject only to review by Congress after six years,” Panelo said. 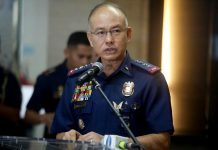 The Palace official added that Duterte vetoed the measure since it has excluded the executive branch of the government from overseeing the PCA and relegated its oversight power solely to the Congress. “First, the P10 billion in annual appropriation for the development of an industry whose implementation is placed on an agency not required to seek approval from the executive branch is susceptible to corruption akin to creating pork barrel funds,” he said. 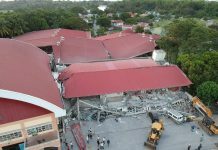 “Such condition will diminish the ability of the Department of Justice, through the Office of the Solicitor-General in coordination with the Presidential Commission on Good Government to act on cases relating to coco levy assets,” he added.